What does it mean to be a human being? 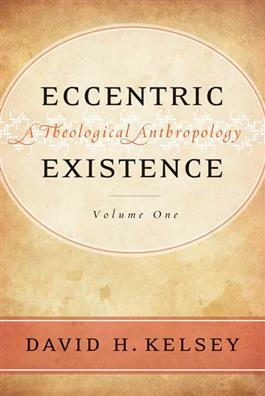 David Kelsey expertly probes this complicated issue in his exhaustive and ambitious examination of theological anthropology. Divided into three parts, Kelsey's work posits that humanity's relationship to God is a basic claim of Christianity and that God actively relates to human beings in three major ways: God creates them, God is there at the end of all things eschatologically, and God reconciles humans when they are alienated from God. The result of this seminal theological work is a textured affirmation of humanity's relationship with God and with each other. It represents the culmination of decades of theological thought and is certain to be recognized as a major achievement. To listen to David H. Kelsey's interview about this book on WJK Radio with Dan and Jana, click here.